Mt. 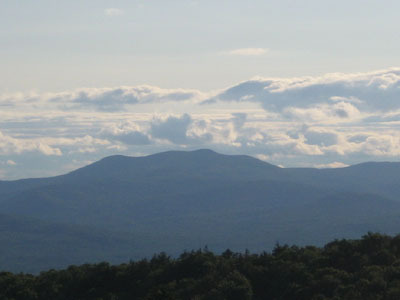 Shaw is the highest peak in the Ossipee Mountains, as well as one of the fifty most prominent in all of New England. 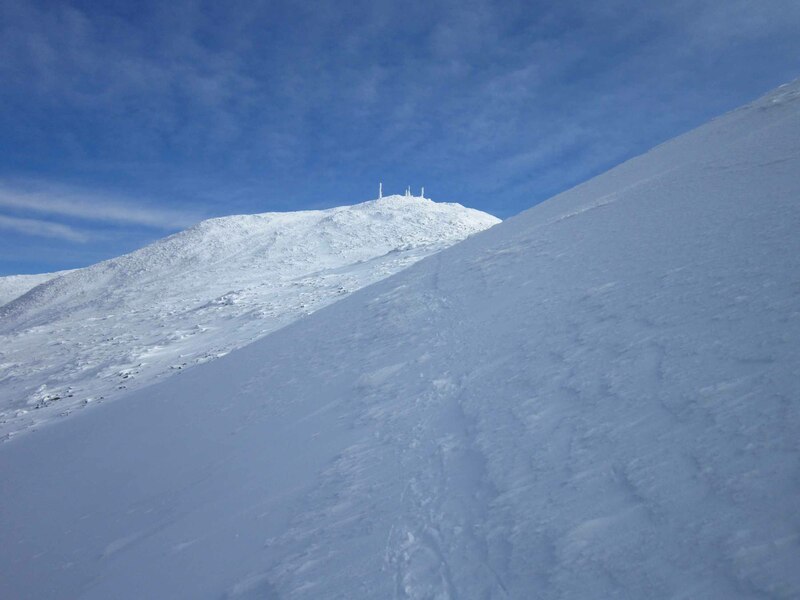 The summit features excellent views of the Sandwich Range, Mt. Washington, and Maine. While only the Gorilla Trail and Black Snout Trail reach the summit of Mt. Shaw, many others connect to them, including the Mt. Shaw Trail, the High Ridge Trail, the Banana Trail (also known as the Big Ball Mountain Trail), and the Thunderbird Trail.